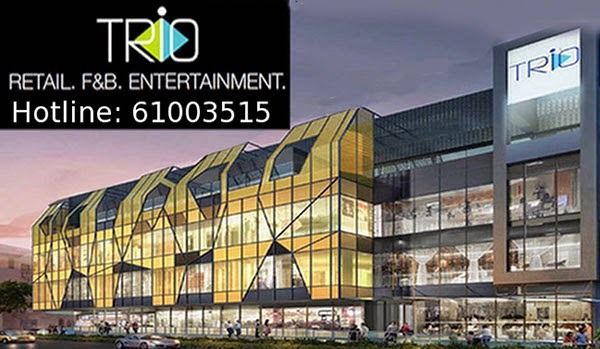 Trio @ Sam Leong presents a rare Freehold commercial shops and F&B outlets at highly sought after District 8. 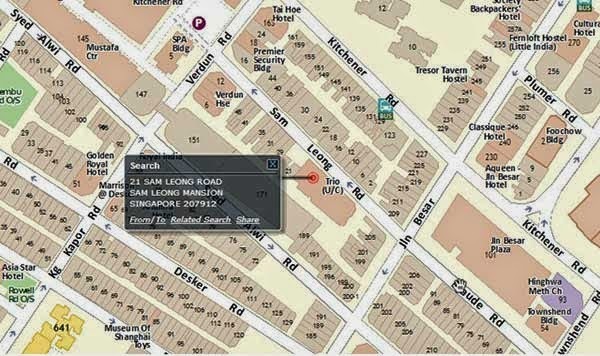 Located at Sam Leong road, 5mins walk from Farrer Park MRT station., 800 M fron Little India MRT Station. Easy access vie ECP and CTE. Less then 10 mins drive to Orchard, MBS and Central Buisness District. 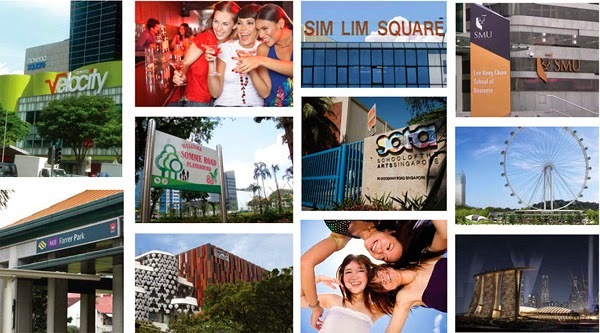 Around the vicinity are 24Hours Mustafa, City Square Mall, Jalan Besar Shopping Centre and many more. 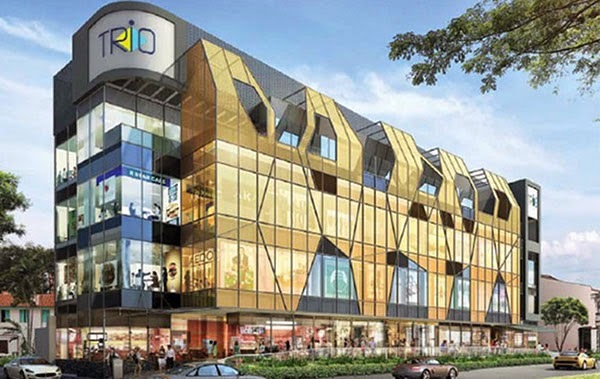 Description: Rare Freehold Commercial shops and F&B Outlets at District 8.
Review: Around 5 mins walk from Farrer Park MRT station.